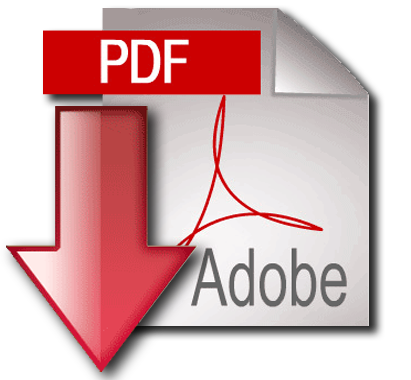 Click to above to download a PDF of photos from this case. Click to above to download a PDF of news clippings from this case. During the 1896–1897 timeframe (some six or seven years before the Wright Brothers' first flight), numerous sightings of a cigar-shaped mystery airship were reported across the United States. First, the local cotton crop (the major source of town revenue) was destroyed by a boll weevil infestation. Second, a fire on the town's west side claimed several buildings and lives. Shortly after the fire, a spotted fever epidemic hit the town, nearly wiping out the remaining citizens and placing the town under quarantine. Finally, a planned railroad got within 27 miles of Aurora, but never made it into the town. Essentially, Aurora (which claimed nearly 3,000 residents at the time) was in serious danger of dying out; Brammer's research also showed that Haydon was known in the town to be a bit of a jokester, and her conclusion is that Haydon's article was a last-ditch attempt to keep Aurora alive. 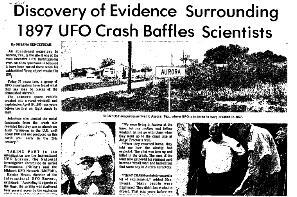 Further, in 1979, Time magazine interviewed Etta Pegues who claimed that Haydon had fabricated the entire story, stating that Haydon "wrote it as a joke and to bring interest to Aurora. The railroad bypassed us, and the town was dying." 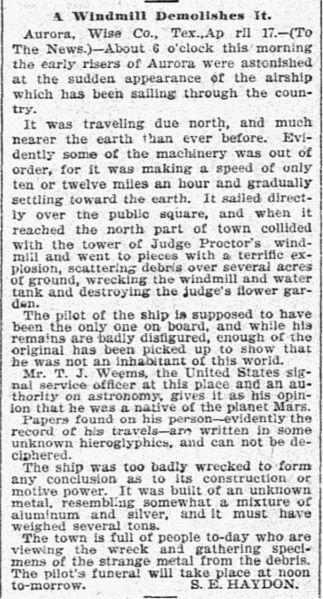 Pegues further claimed that Judge Proctor never operated a windmill on his property, a statement later refuted as part of the UFO Hunters episode. The incident has been investigated on numerous occasions. One was broadcast by local television station KDFW FOX 4 and two were aired on cable television,. In 1998, Dallas-based TV station KDFW aired a lengthy report about the Aurora incident. Reporter Richard Ray interviewed former Fort Worth Star Telegram reporter Jim Marrs and other locals, who said something crashed in Aurora. However, Ray's report was unable to find conclusive evidence of extraterrestrial life or technology. Ray reported that the State of Texas erected a historical plaque in town that outlines the tale and labels it "legend." In addition, the Aurora Cemetery was again examined. Although the cemetery association still did not permit exhumation, using ground-penetrating radar and photos from prior visits, an unmarked grave was found in the area near other 1890s graves. However, the condition of the grave was badly deteriorated, and the radar could not conclusively prove what type of remains existed. This article retrieved from Wikipedia.